The decision that faces every perfume house at some point in their lives is which fragrances will be discontinued and which will remain. 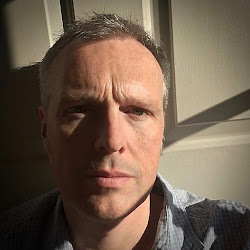 The outcome can often be met with anger from die-hard fans that think the company have made a mistake but the choice, more often than not, is made due to declining sales. Yves Rocher have majorly reduced their classic range of fragrances in recent years, both male and female, in favour of new releases but one fragrance has just been given a new lease of life. Hoggar by Marie-Aude Couture-Bluche has been spruced up to perfectly complement their masculine range. Now, Yves Rocher had always dabbled in male perfumes, with releases such as Aztec and Trimaran, but their major success was with Homme Nature in 1999. Not to be confused with the current Nature range, it would eventually remain in production for over ten years but the company knew that they needed another hit. Eryo in 2002 was successful enough to warrant a second version but 2005 saw Transat and Hoggar released onto the market. 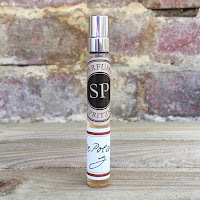 Whilst the first was an aromatic aquatic scent the second was a woody oriental, and it perfectly hit the mark. 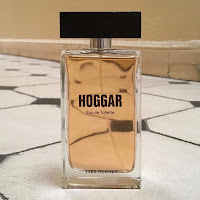 At this point Marie-Aude Couture-Bluche was a senior perfumer at Givaudan and she was tasked with bringing Hoggar to life. It would be one of her last projects for the company, before she moved to Firmenich in 2006, and so it’s fitting that it has remained in production. 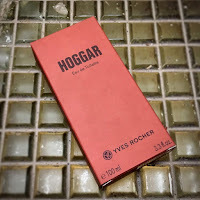 The strength of Yves Rocher fragrances meant that they had always attracted the reputation of being very dominant scents but, with the release of Hoggar and Transat, these two new masculine fragrances were very cleverly geared towards a smoother, more refined quality. 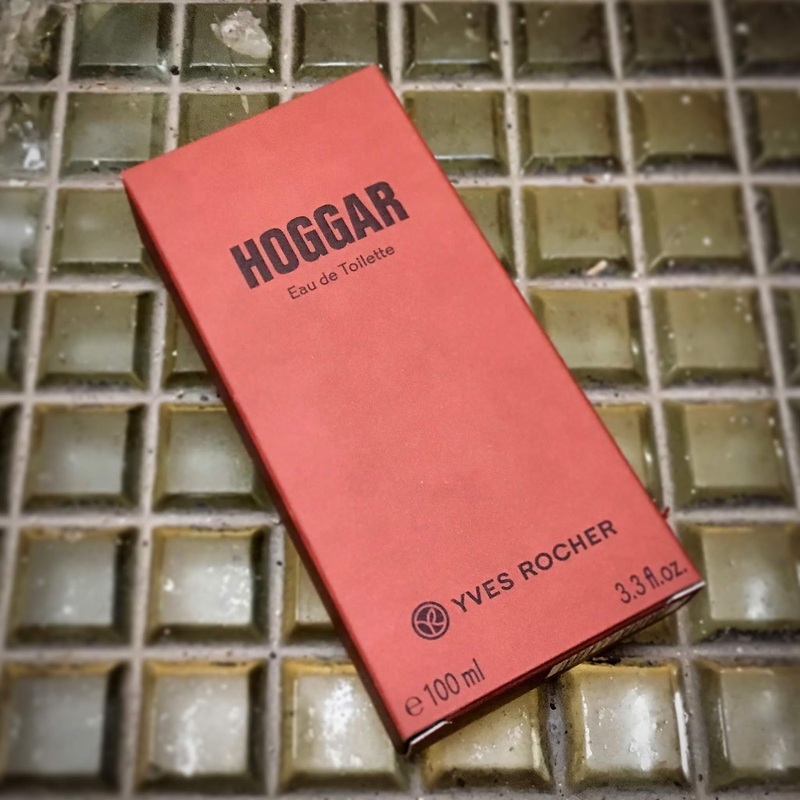 When Hoggar launched in 2005 it arrived with the promise of “new strength, warmed by the desert heat” and was described as “a powerful and sculpted signature.” The new packaging has dispensed with all of this story and, instead, just presents itself as “the sensuality of a luminous oriental perfume.” The scent has remained virtually unchanged and, for a fragrance created fourteen years ago, Hoggar actually feels remarkably current. If you think in the area of Guerlain’s L’Homme Ideal then you won’t be disappointed. So, packaging and story aside, what does Marie-Aude Couture-Bluche’s creation actually smell like? 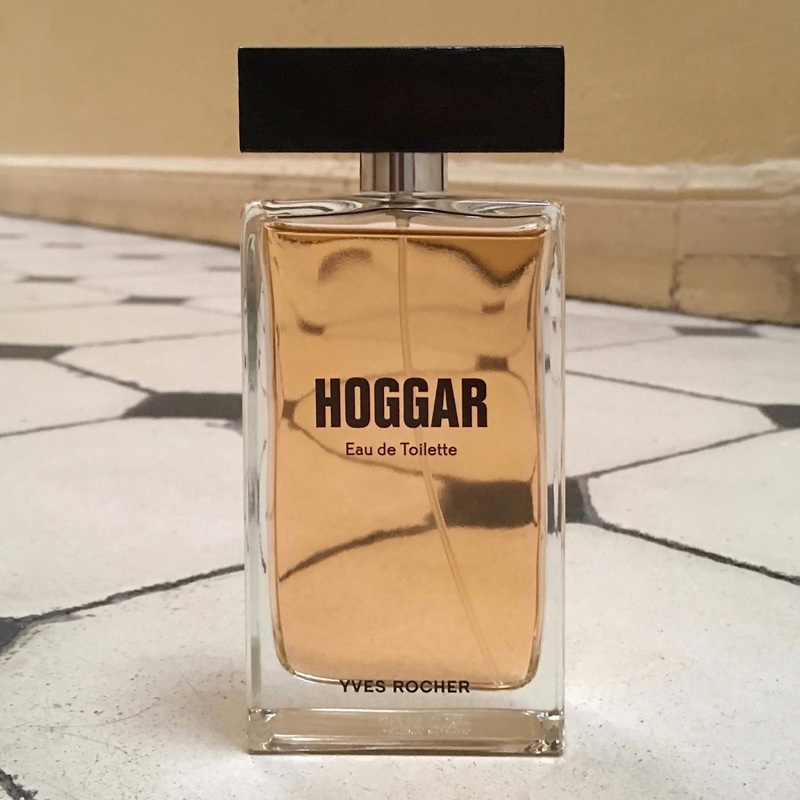 Hoggar is available from all Yves Rocher boutiques or from their website at yves-rocher.fr priced at 23,80€ for 50ml or 35,80€ for 100ml.